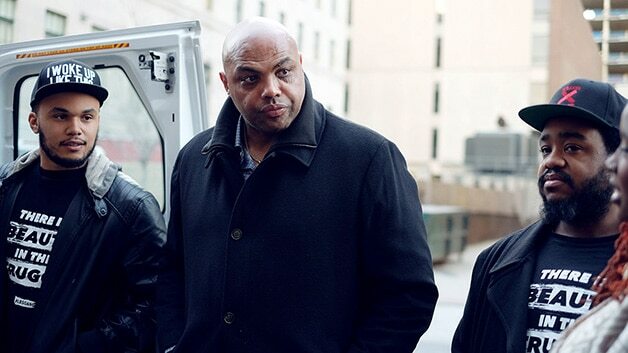 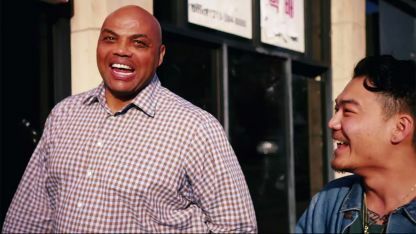 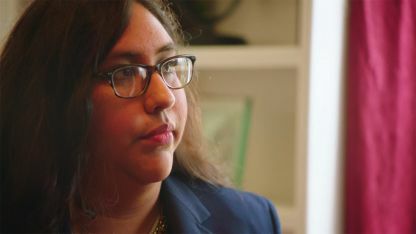 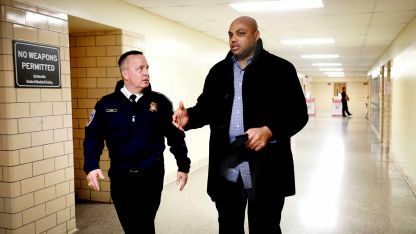 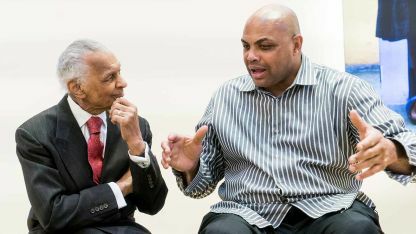 Troubled by the way racism and other forms of discrimination have affected so many communities, Charles Barkley has made it his personal mission not only to learn about varying perspectives but also to give a voice to those most impacted by discrimination. 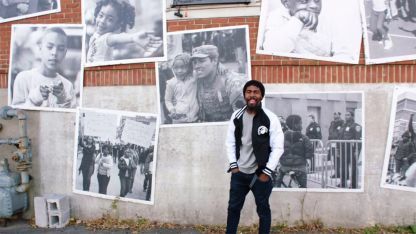 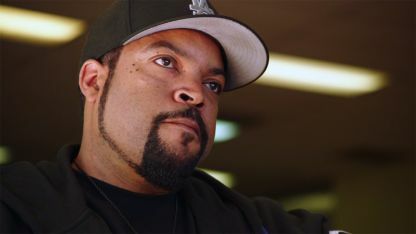 In American Race, he will hone in on such topics as police and race relations, Muslims in America, immigration issues and Hollywood stereotyping. 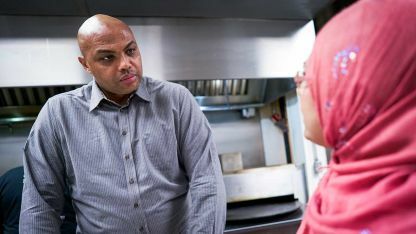 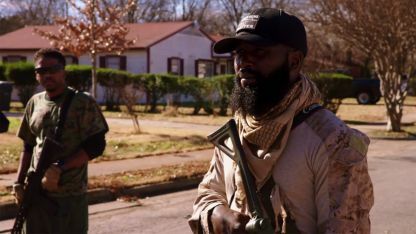 The results are shockingly provocative and strikingly emotional, with Barkley finding his own preconceived notions being examined and challenged in each episode.